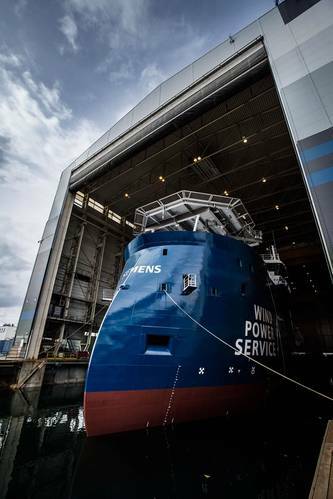 Shipbuilder Ulstein Verft has launched its first vessel within the renewable energy segment, and also the first with the newly-developed X-STERN hull line design. The service operation vessel (SOV) for the offshore wind industry is one of two being constructed for Bernhard Schulte Offshore, and will be working for Siemens servicing the Gemini offshore wind park offshore the Netherlands. 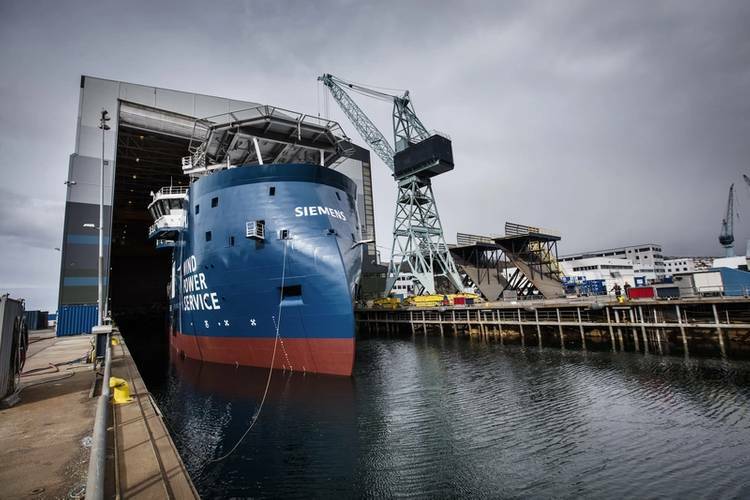 The Ulstein Group has previously delivered ship designs for the renewable energy segment, but the Bernhard Schulte Offshore vessels are the first offshore wind service vessels to be constructed at Ulstein Verft. 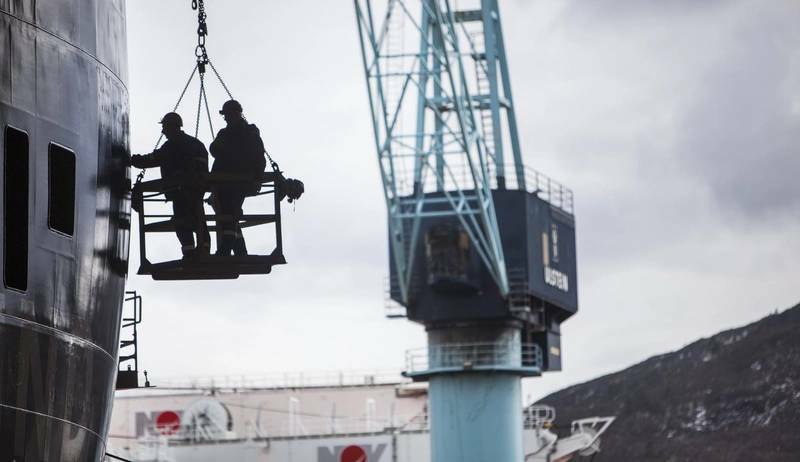 The ship design and shipbuilding contract on the two SOVs were signed in 2015. Both vessels are based on the SX175 design from ULSTEIN, and are equipped with the hull features X-BOW and X-STERN in order to improve the sea characteristics when the vessels are positioned alongside the wind turbines during transferral of service technicians from the vessel through a heave compensated gangway. The vessels have accommodation for 60 persons in single cabins, of which 40 cabins are dedicated to technicians. The final detailed arrangements and equipment for the vessels have been developed and specified in cooperation with WINDEA Offshore GmbH & Co. KG, which is the Bernhard Schulte Offshore’s affiliate for offshore wind projects. 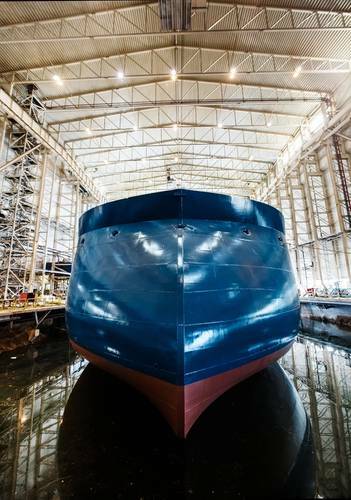 A video showing the new vessel being prepared to be launched is available here.